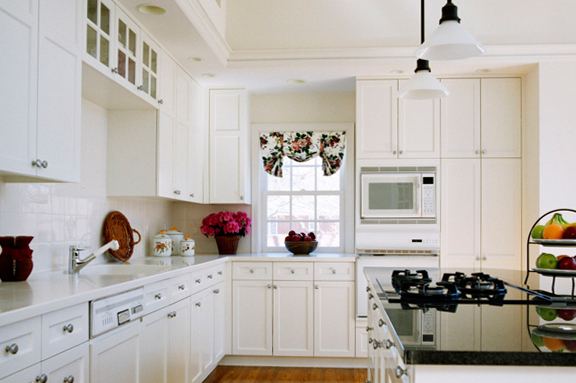 The best in the New England area for Kitchen Cabinet Refinishing services. West Hartford Finishing will work within your time-frame and budget and give you a gorgeous kitchen for a fraction of the cost of replacing cabinets! Don't just imagine your dream kitchen... live in it! 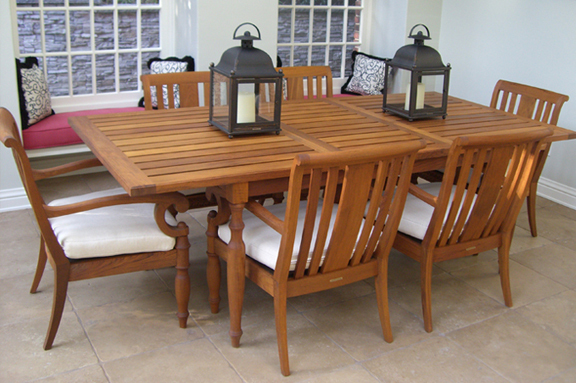 West Hartford Finishing can work on location to refinish exquisite architectural woodwork. 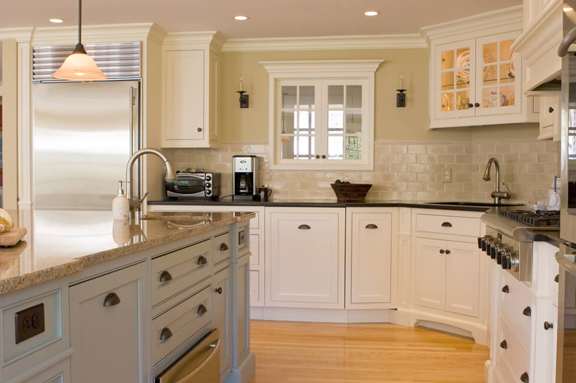 West Hartford Finishing offers custom, professional cabinet refinishing services that will make your kitchen look like new while saving you time and money. 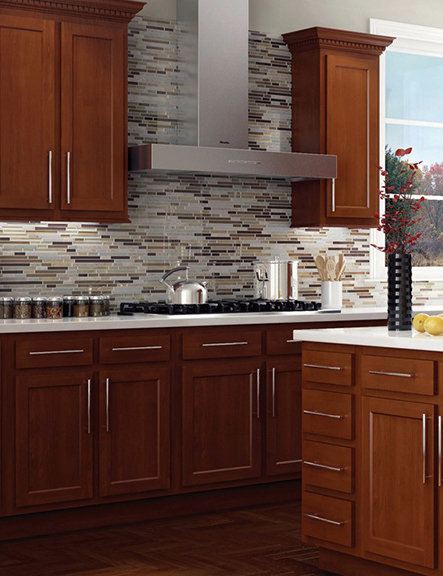 There is generally no need to replace existing cabinets when you can update them with professional refinishing! We have been refinishing cabinets since 1997 and have a professional process that delivers outstanding results with minimal mess and loss of time in your kitchen. Our process has been perfected over the years and we pride ourselves in the like-new finished look. We will work with you every step of the way starting with listening to your vision and helping to select the perfect color. Our next step is to remove your cabinet doors, drawer fronts, and hardware. We do as much of the refinishing as possible in our shop, not in your kitchen! Once all of the refinishing is complete, we reinstall the beautiful, showroom quality cabinet doors and drawer fronts back on to the newly refinished frame structure. We can also provide you with brand new cabinet doors and drawer fronts that will dramatically change the look of your kitchen. For example, if your kitchen is dated and the cabinets are made of oak or dark pine, we can cover them with new panels for an entirely new look of your choice. Call us for additional information or to schedule a no-cost, no-obligation estimate.